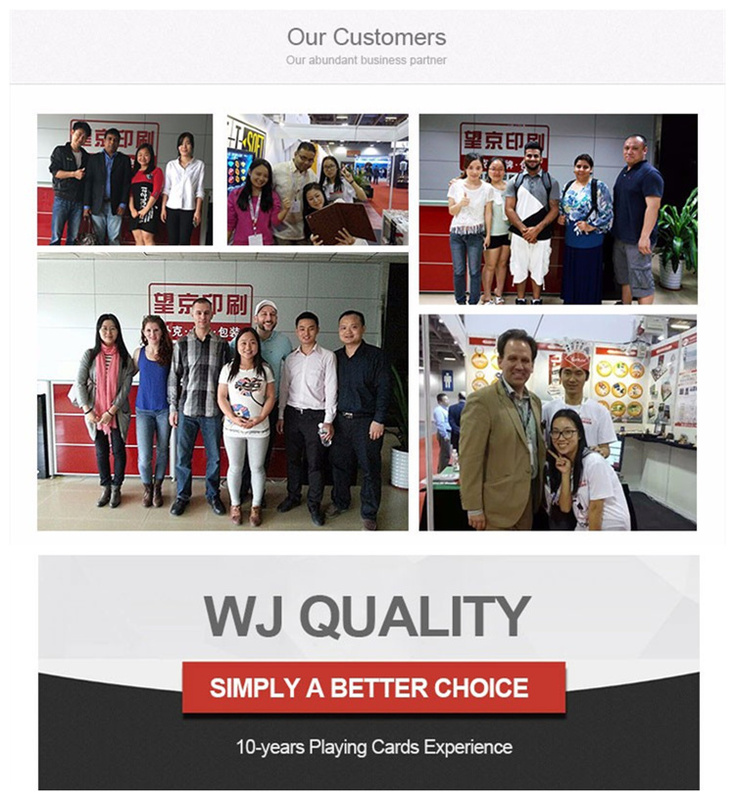 accept, welcome OEM to join us. 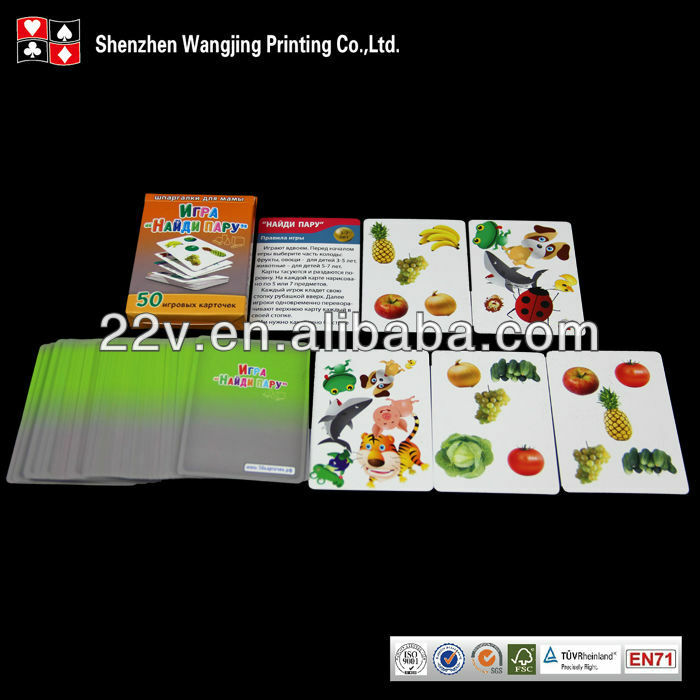 each set 54/55 cards in one tuck box with shrink packing 144/200 sets in one export carton. 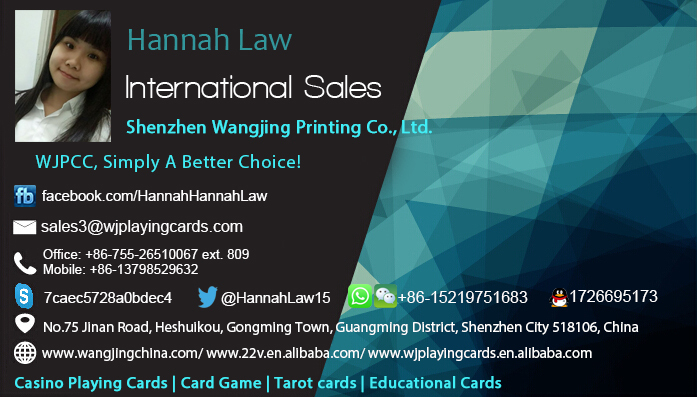 Shenzhen Wangjing Printing Co., Ltd. was established in Shenzhen in 1998 as a professional manufacturer of plastic coated playing cards, game cards and promotional cards. 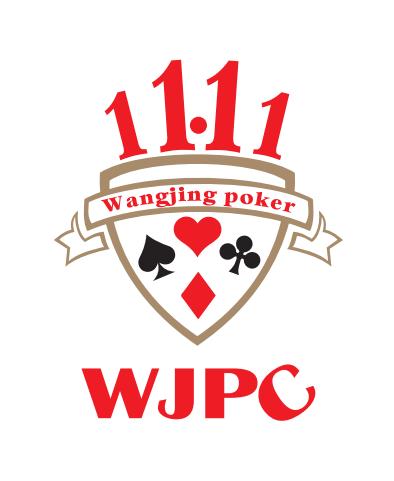 Our company is a private enterprise specializing in producing and marketing poker cards which include low, medium and high-grade entertainment pokers made by our advanced printing equipment and special poker production lines in modern standard industrial premises. 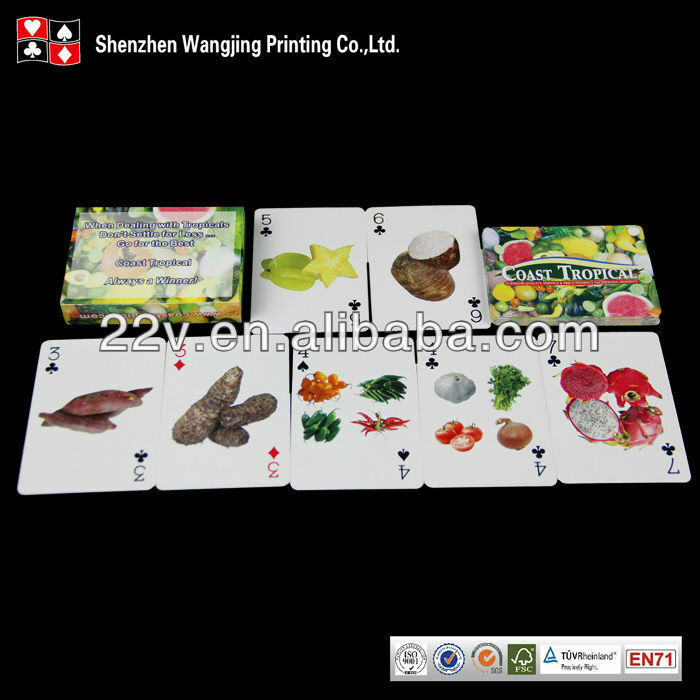 Our products also include pokers for gifts, advertising and foreign trade. Through years of hard work, our products have satisfied diversified markets' needs with characteristics such as original outlook, fine quality, and soft luster. 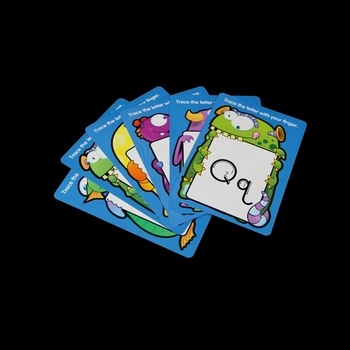 In particular, our advertising and gift pokers have accomplished excellent advertising effects with their beautiful design, packing and unique printing techniques. The products sell well in more than twenty provinces, cities and regions in the country. Pokers for foreign trade are sold to countries and regions such as South Africa, the Middle East, West Europe, and Southeast Asia.